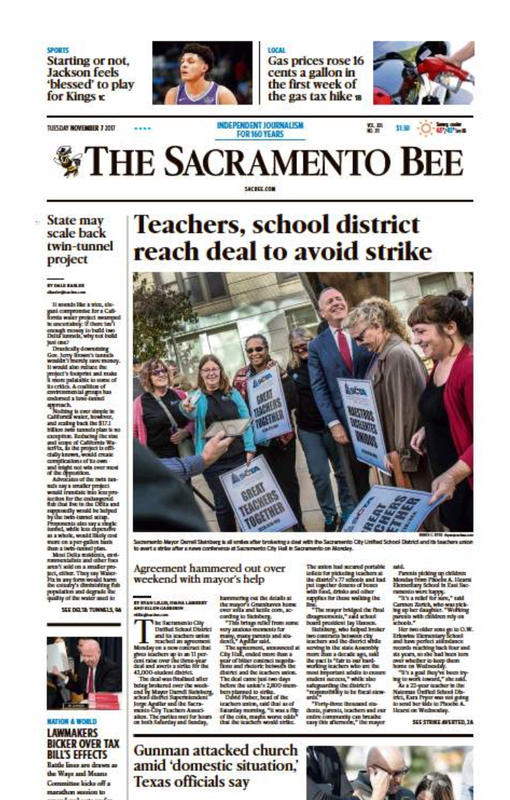 Sixteen months ago, educators and the District reached an historic agreement that redirected District priorities away from the Serna Center and into the classroom. 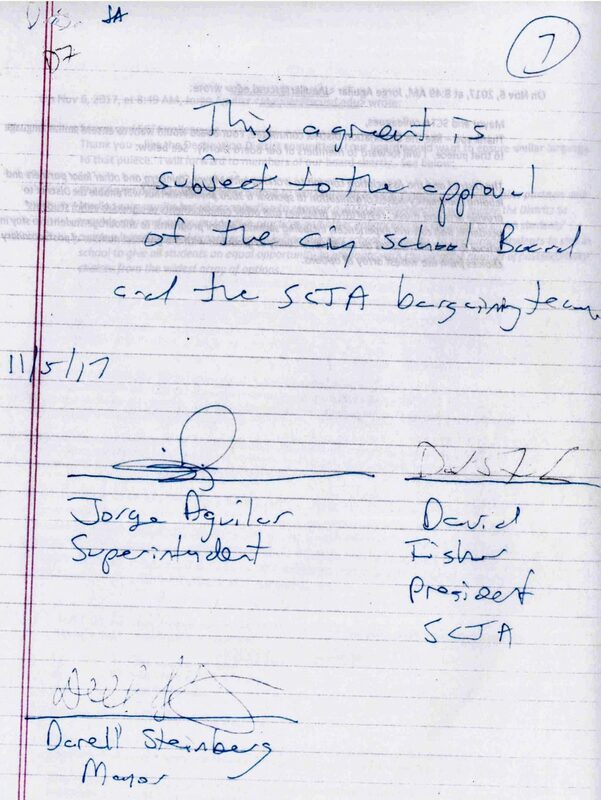 Since then Superintendent Jorge Aguilar, School Board President Jessie Ryan and the Sac City school board have backtracked on that agreement and engaged in at least 30 unlawful, unfair labor practices. 1. Honor the Contract: SCUSD needs to keep its promises to our students by lowering class sizes and increasing services to students. 2. Obey the Law: SCUSD needs to stop acting unlawfully and remedy its illegal actions that hurt students.